For me directing means teamwork. And, of course, making decisions and taking responsibility for them. My understanding of people and the technology makes me ideally placed to find the right solutions quickly and guarantees the perfect outcome. As I’ve been on the stage and in front of the camera for many years myself, I can teach one-to-one media training and instil confidence both in front of and behind the camera. Here are a few examples of my directing work. 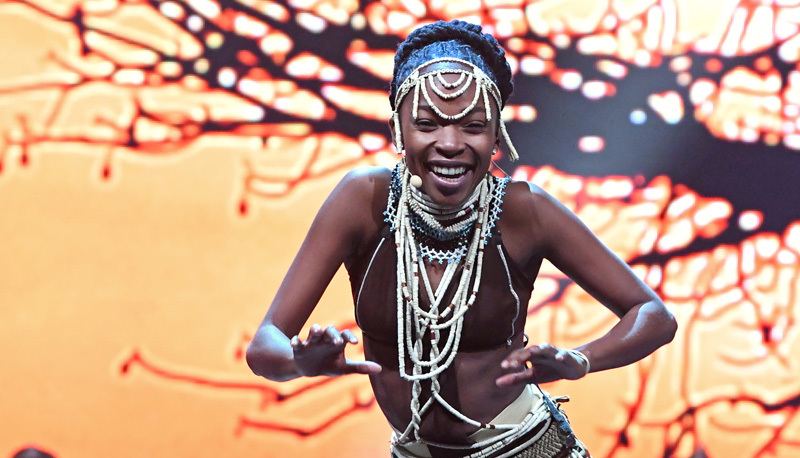 #ilovebotswana was the motto for the opening ceremony of the ITB Berlin this year. My job was to assist the host country in the production process, and to handle the event direction. Michael Müller and Brigitte Zypries from the world of politics welcomed the 3,000 or so guests who attended. Dr. Christian Göke represented ITB Berlin in his role as CEO of Messe Berlin GmbH. Among those representing the travel industry was Taleb Rifai, Secretary General of the World Tourism Organization (UNWTO), who gave a poignant speech on “Travel and Peace”. The 3,000-strong audience expressed their appreciation for his clear and moving words against terrorism with a standing ovation. I’ve been working all over the world for Mercedes-Benz since 2010. My responsibilities include the staging and event direction of press conferences and corporate evenings at international Auto Salon car shows in Geneva, Paris and New York. And as well as this, the direction of trade shows presenting the VisonVan at the 66th IAA Commercial Vehicles Hanover. One of my personal highlights is and will always be the 2013 press conference in NY and working together with the Alvin Ailey Dance Theater, NY USA. 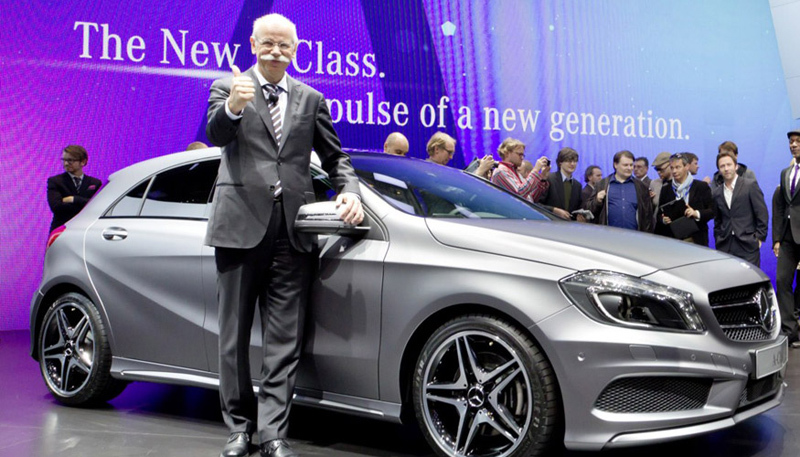 2014: Introduction of the new brand "Mercedes me"
This event is DB Group’s annual management event. 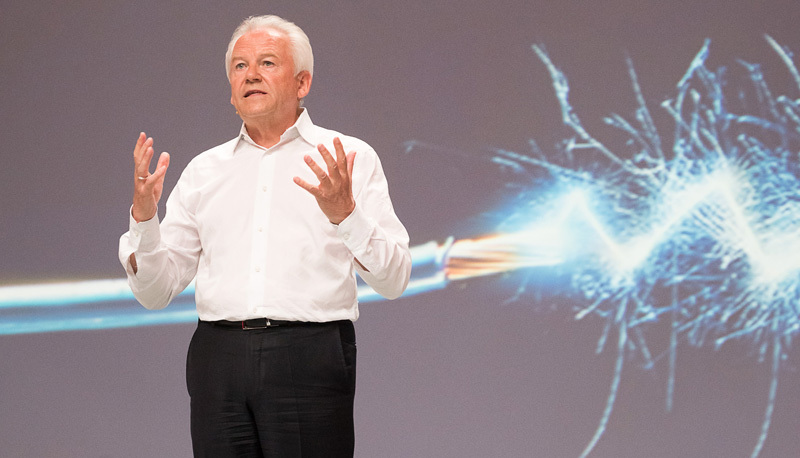 This year, around 3,000 national and international top managers were invited to Berlin for the two-day event in the CityCube. As well as the Group Executive Board, headed by Dr. Rüdiger Grube, the then Federal Minister for Economic Affairs and Energy, Sigmar Gabriel, was also there to give an address to the guests. 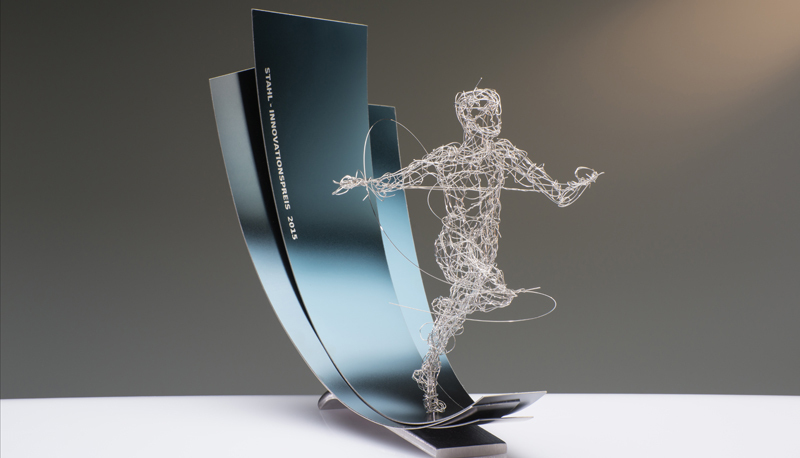 I have worked with the Steel Innovation Centre in Düsseldorf since 2006 to design and plan the Steel Innovation Award, preparing the winners for their stage performance with individual media training and carrying out event direction. The Steel Innovation Award has been awarded under the auspices of the “Berlin Steel Dialogue” since 2015. The WELT-Wirtschaftsgipfel economic summit brings political and economic decision-makers together for the launch of the election year. The invitations are sent by Mathias Döpfner, Chairman of the Board at Axel Springer SE and Executive Vice President of Axel Springer SE, Christoph Keese. This is a highly renowned and exciting panel discussion, the traditional highlight being the discussion with the German Chancellor. Every two years, Daimler Financial Services invites the top Mercedes-Benz retailers from all over the world to the World Partner Forum. An exciting trip lasting several days with first class guest speakers. In 2014 the event took place in Lisbon. In 2016 the journey led to the ‘Middle Kingdom’: to Beijing and XI'AN in China. For the second time, I took on the direction for this exciting project. 3 October, 2010, Reichstag Building Berlin. The ZDF was broadcasting live directly from the glass studio on the premises. 25,000 Berlin citizens and guests had come to the public celebrations in front of the Berlin Reichstag. Norbert Lammert spoke of the “silent joy”; the unity that West as well as East Germans were now able to feel. The contractor was Neumann & Müller Veranstaltungstechnik event technology. And we were responsible for the direction and stage management. From 2003 to 2009 I produced the Charity Gala “Artists against Aids” on behalf of the Berliner Aids Hilfe in the Theater des Westens and the Theater am Potsdamer Platz in Berlin.